If you’re looking to bolster your company’s image, attract better talent, or even search for a new job, you need a personal brand that stands out. As more people and culture professionals are competing for the spotlight, the benefits of having a powerhouse personal brand are undeniable. 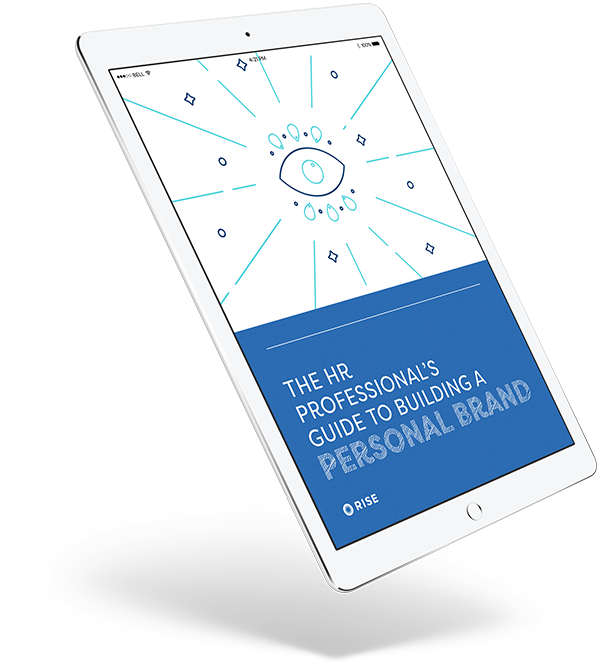 Download this free guide to learn how to build a personal brand that helps potential employees, employers, and partners cut through the noise and find exactly what they’re looking for. Learn the essentials of personal branding for people and culture professionals and the steps to building a personal brand with real impact. Get insight on how to tell your story that elevates your profile and keeps your audience laser focused. Get personal branding advice, including building your own online portfolio, establishing a powerful presence on social media, and more.